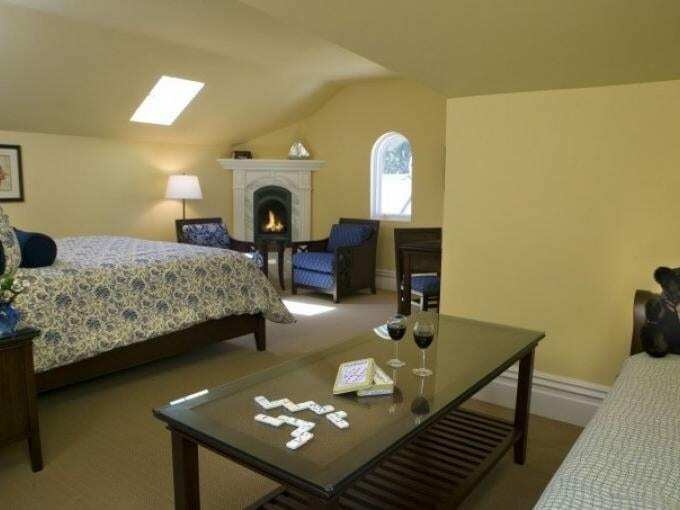 This distinctive Santa Cruz, California bed and breakfast inn is situated on a bluff across from Cowell’s Beach and the famous Santa Cruz Beach and Boardwalk. 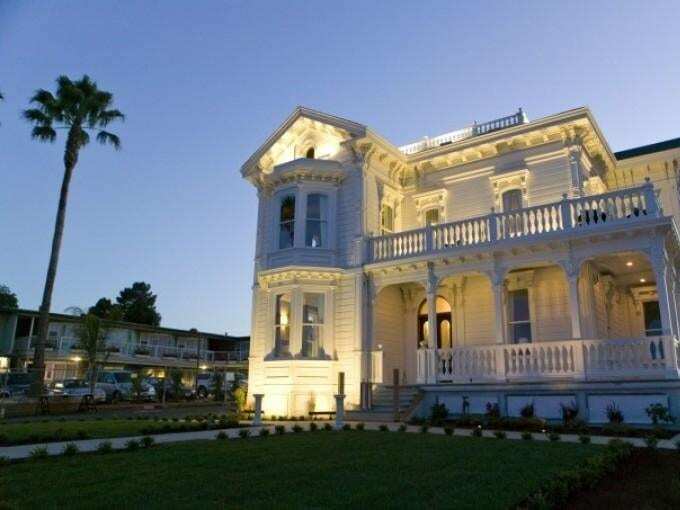 West Cliff Inn, part of the prestigious Four Sisters Inn’s collection, features a stately, three-story Italianate Victorian with its spacious, wraparound porch was completely renovated and features a breezy, coastal decor with fabrics in crisp blues and whites. 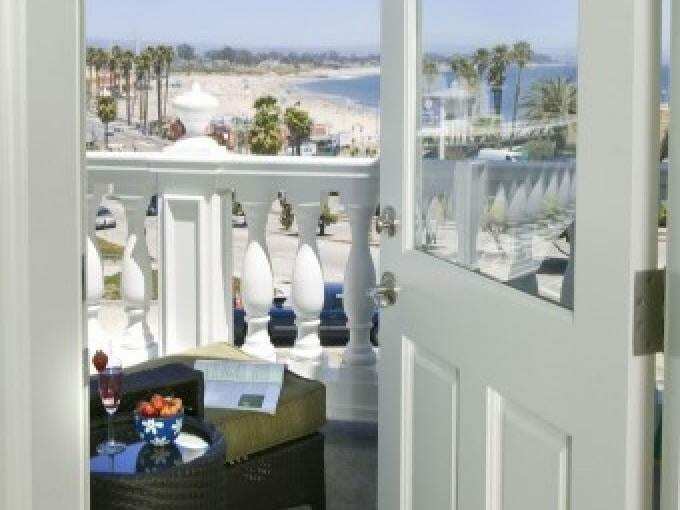 Many guest rooms feature ocean views and jetted spa hot tubs. 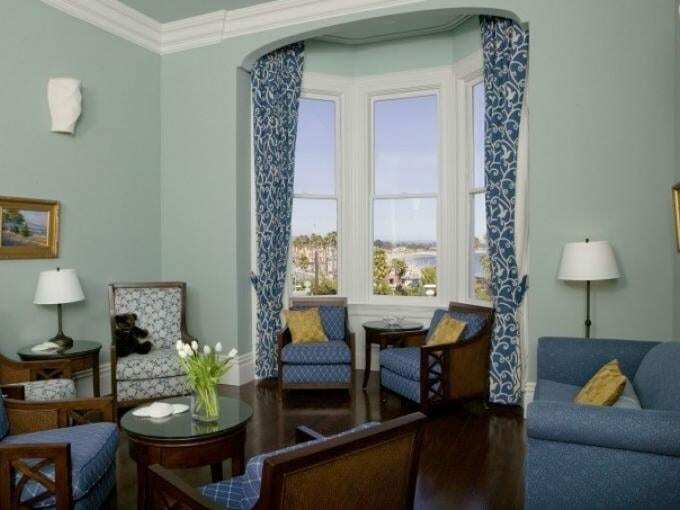 As with all Four Sisters Inns, rates include our celebrated amenities including a sumptuous breakfast buffet, afternoon wine and hors d’oeuvres, morning newspaper delivery, and bicycles to borrow to explore town, making this Santa Cruz California bed and breakfast hotel lodging a perfect romantic getaway. 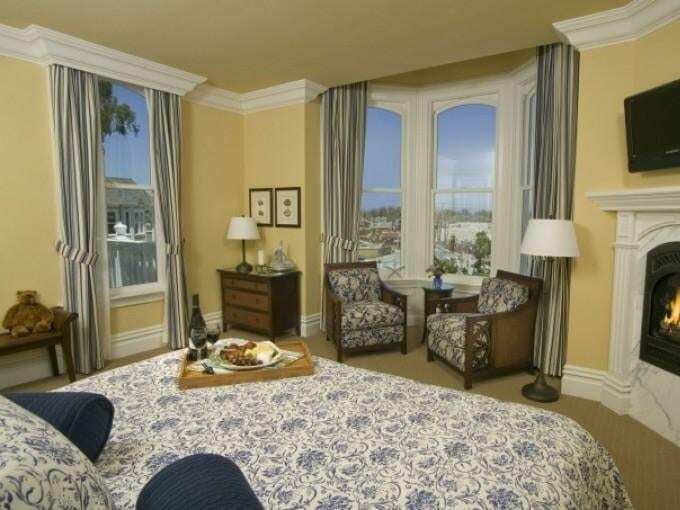 Explore downtown Santa Cruz, the world famous Beach and Boardwalk and beyond from your bed and breakfast hideaway. 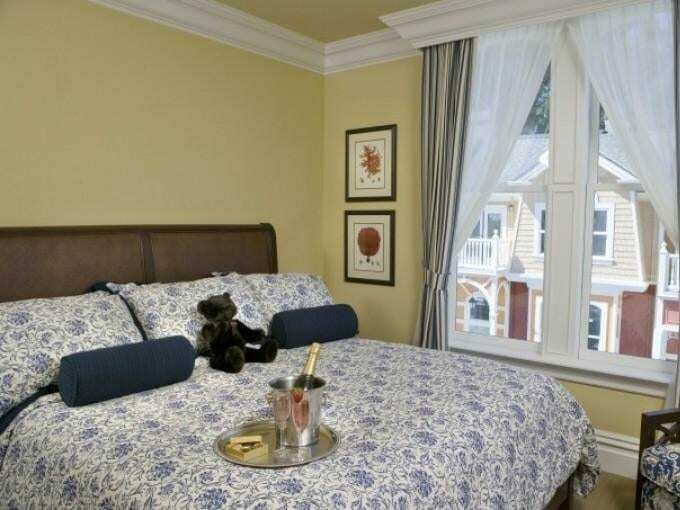 Your California adventure begins at the doorstep of our one-of-a-kind hotel lodging experience.